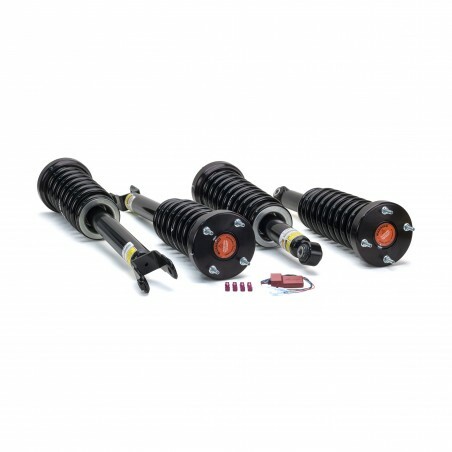 As the UK Distributor for Arnott we are pleased to offer their exclusive aftermarket conversion kit for the Jaguar XJ series which delivers a seamless and error-free conversion of your Jaguar suspension system. 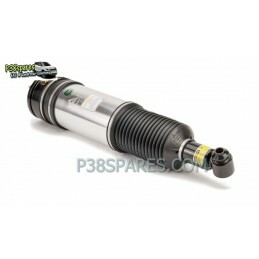 Now you can finally enjoy your Jaguar XJ without worrying about failing air suspension parts leaving you stranded with expensive and recurring maintenance problems. 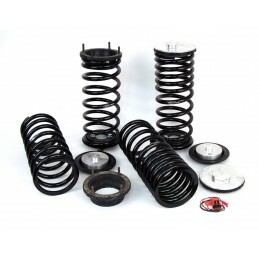 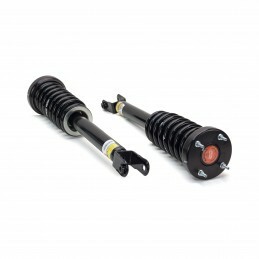 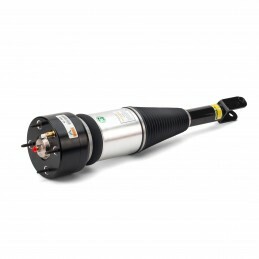 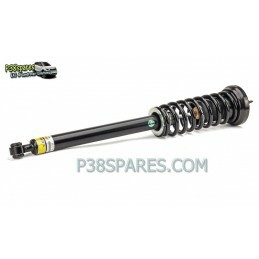 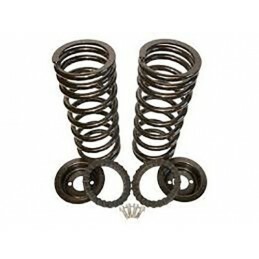 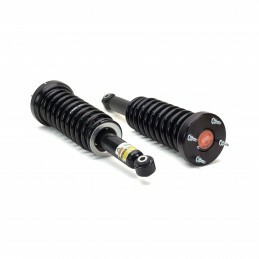 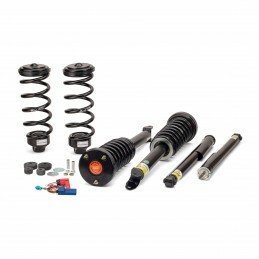 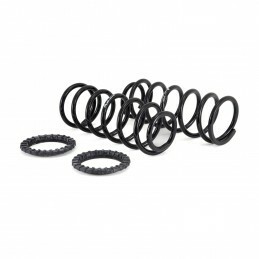 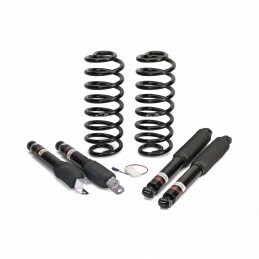 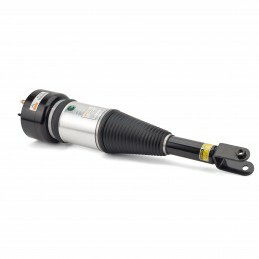 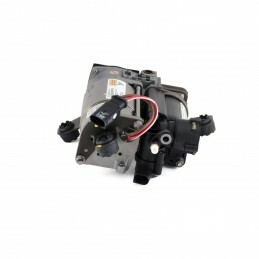 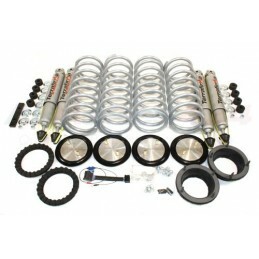 Arnott's comprehensive Jaguar suspension conversion kit allows you to convert the entire vehicle for less than the price of one air strut at your local Jaguar dealership! The Arnott Jaguar suspension design features custom-made and tuned shock absorbers and coil springs along with Arnott's exclusive Electronic Bypass Module (EBM) to turn off the suspension warning lights.